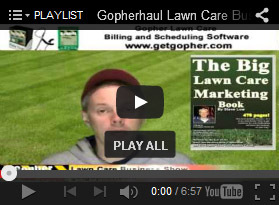 How to get your biggest landscape job just by showing up - GopherHaul 76 Lawn Care Business Blog Show. 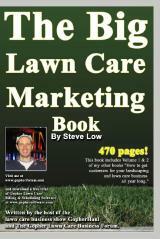 How the lawn care business can effect your health. 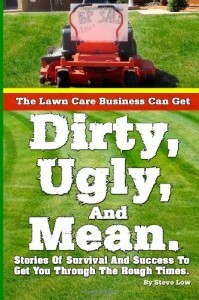 Think your current physical conditioning may be keeping you from performing lawn care services? 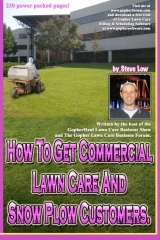 Well here are a couple of great insights shared with us on the Gopher Lawn Care Business Forum about how all the activities running a lawn care business requires can really get you into great shape. What are overhead costs and how do they effect a lawn care business? Excited, unsure, too much, not ready, all mixed together!!! How a few calls landed some big jobs. I thought because I was a great landscaper people would call. I thought wrong. 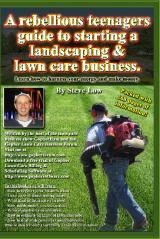 Pricing lawn care and yard cleanups. 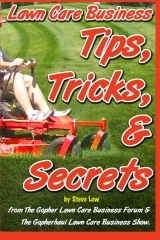 How to price lawn mowing or a yard cleanup seems to be one of the more popular questions asked on the Gopher Lawn Care Business Forum. 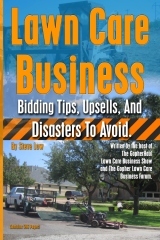 Many new lawn care business owners tend to be lost with this and understandably so, it can be very difficult to wrap your mind around proper bidding concepts. 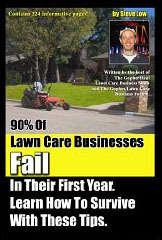 The biggest mistakes made by lawn care contractors. 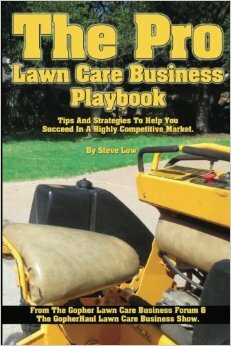 Two simple keys to success in the lawn care industry. 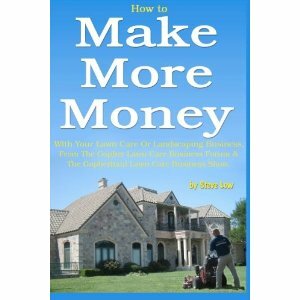 Telling lawn care customers your hourly rate. How to win over a property manager. Being on site longer improves your chances of selling more. The fear of getting too many lawn care customers. 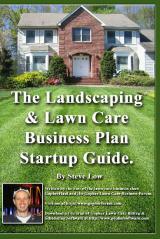 Lawn Care Business Insurance Basics. Napkin dispenser lawn care marketing idea. 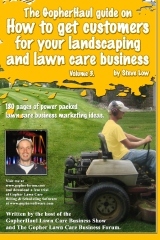 Making the most of potential lawn care business upsells?